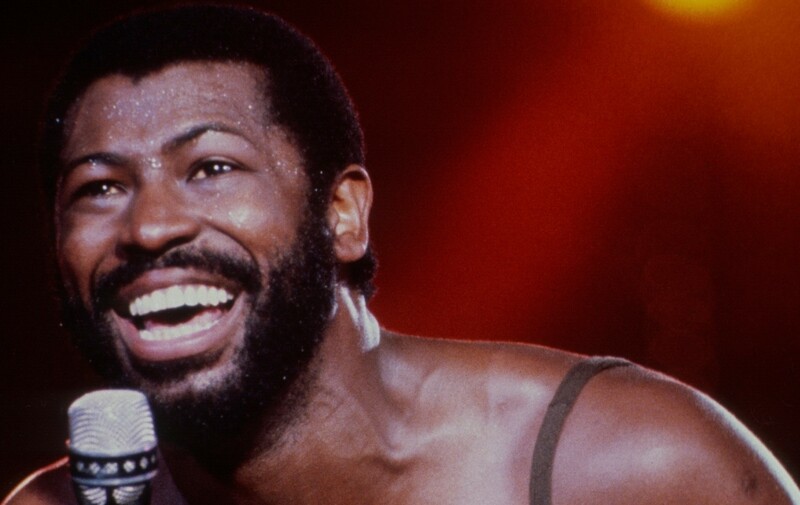 NYC PREMIERE The unforgettable voice behind “Don’t Leave Me This Way,” “Close the Door” and “If You Don’t Know Me By Now,” Teddy Pendergrass was poised to be the biggest R&B artist of all time with five consecutive platinum albums. But his career was halted by a 1982 car accident that left him paralyzed at age 31. This definitive biography, set to a soulful soundtrack, captures revealing interviews with his closest associates to trace his rise, fall and post-accident comeback at Live Aid.